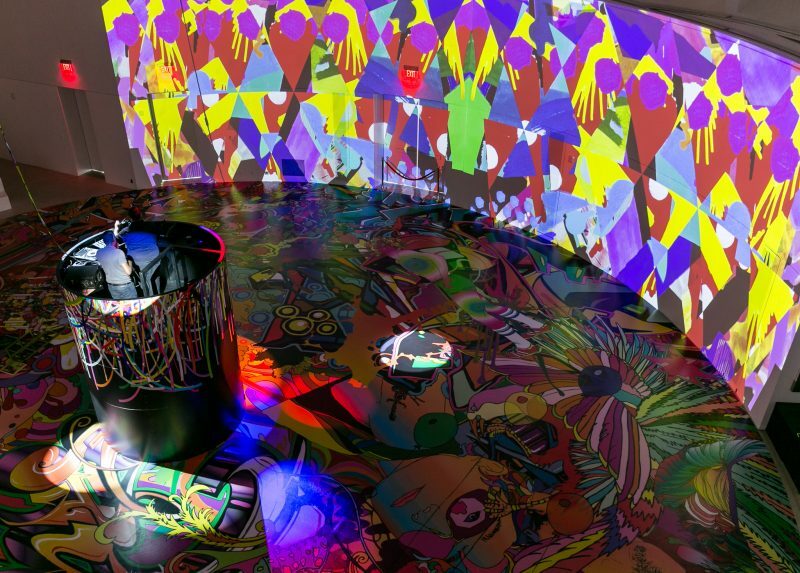 Enjoy a free roller-dancing class for beginners by Miami Quad Squad at 4:00 pm and at 6:30 pm don’t miss the Artist talk with Eli Sudbrack and Ximena Caminos, Artistic Director and Chair, FAENA ART. 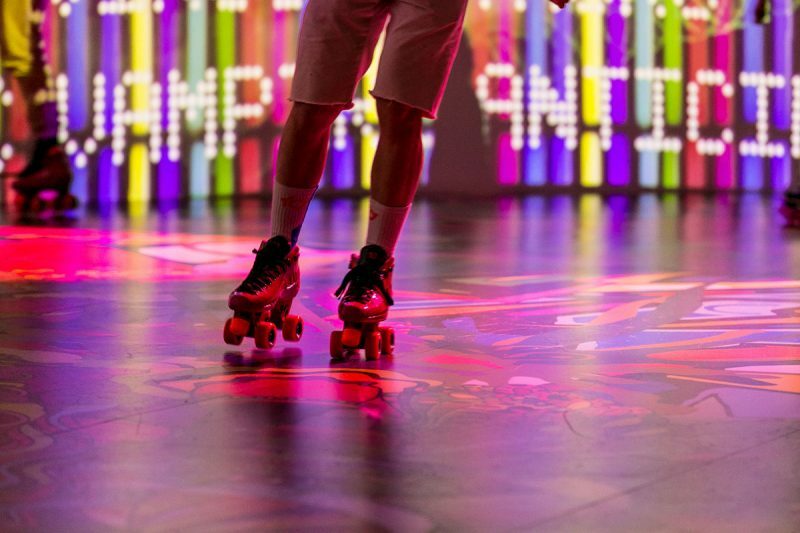 There are a limited number of roller skates available, so bringing your own is highly encouraged. To register and for more event information, CLICK HERE.